The M|62 is a hardware & software bundle. 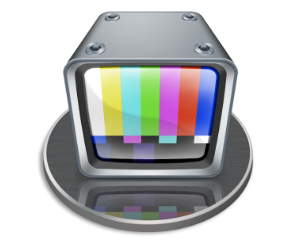 Simply connect the M|62 box to one of the Thunderbolt ports of a Mac Pro or iMac Pro and immediately start ingesting 6 HD channels and playout 2 at a cost significantly less than other multichannel ingest solutions using the MovieRecorder 4 software (6 MovieRecorder and 2 OnTheAir Video Express licenses included). MovieRecorder 4 captures video using a video device. 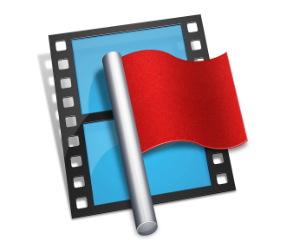 Video clips captured using MovieRecorder can be edited during the actual ingest, making it very handy for live sports editing. Additionally you can schedule your recordings. 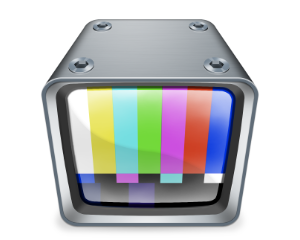 Six inputs can be recorded for later editing or thanks to MovieRecorder 4’s edit-while-ingest capability, edited on the fly. WHAT'S INCLUDED FOR THE PRICE ? The M|62 is available with a Thunderbolt 2 or a Thunderbolt 3 connector. By default, we ship a Thunderbolt 2 model, so please indicate in the comment field if you want a Thunderbolt 3 model. Note that this only change the connector, not number of channels or format that you can do. The main difference is that the M|62 does not support 3G signals and thus it does not support high frame rates such as 1080p50 or 1080p60. Aside from that, the expansion chassis is different. The M|62 is Thunderbolt 2 (or 3), and the chassis is much smaller than the M|62x which is Thunderbolt 3 only. You can order a "Multicam Logger license" at a discounted price when ordered at the same time as the M|62. 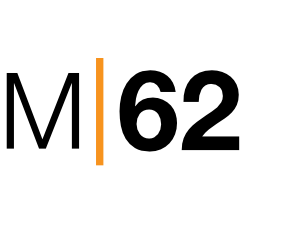 The license will be added to the same dongle and Multicam Logger will thus have to be used on the same computer. 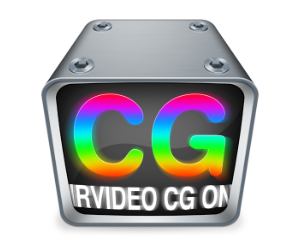 Note that the standard license of MovieRecorder 4 now includes the ProCodecs and Closed Captioning options. They don't need to be ordered separately anymore. Serial numbers are not available with the M80. The price include the dongle with the 8 licences. ADDING MORE LICENSES TO THE DONGLE? 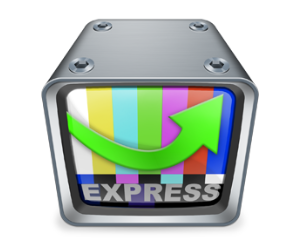 With the M|62, the 6 MovieRecorder and 2 OnTheAir Video Express licenses are provided on a dongle (included), and can thus not be split on different computers.But if you want to run on the same computer for example a license of OnTheAir Video or OnTheAir Video Express, you can ask us to add it to the dongle. We can add up to 2 additional licenses on the dongle. 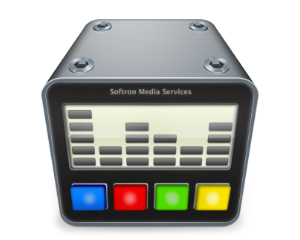 Softron will take care of the shipping with FedEx and will send you a tracking number for that. Make sure to enter a valid adress, phone number and email. The shipping cost is included with the price but the duties costs are not included. So check with your local customs about the price of duties.